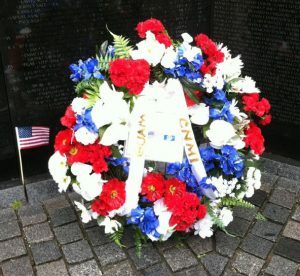 As the first organization of its kind, NOCVA seeks to be a nationally recognized advocacy organization that unites Chamorro veterans at the grassroots-level, connected at the national-level by regional chapters throughout the 50 states in the U.S., Guam, and the Northern Mariana Islands (CNMI). Organized and motivated with common purpose, members will be able to effectively participate and engage in the U.S. political process for the purpose of influencing legislation for the benefit of Chamorro veterans and their families. NOCVA’s long-range plans include hosting a national convention that will bring members together to recognize accomplishments and plan long-term strategic initiatives.